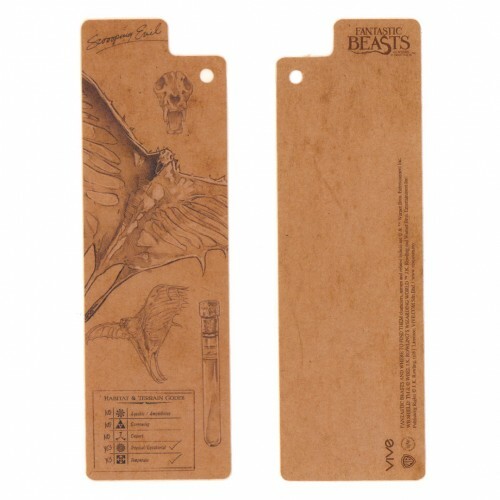 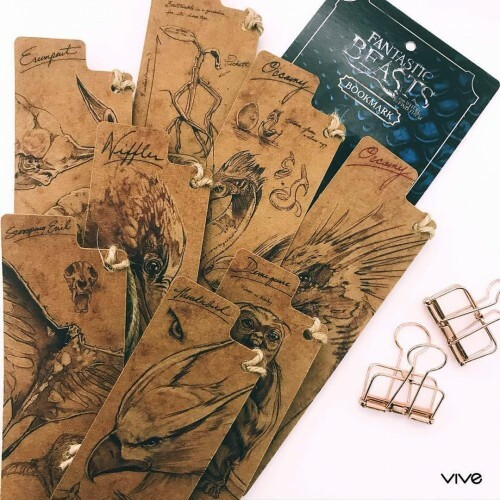 Fantastic Beasts and Where to Find Them Swooping Evil Notes Bookmark to mark your book! This bookmark is a must have for fans of J.K. Rowling's Wizarding World and Fantastic Beasts and Where to Find Them. The double-sided bookmark comes with a rustic string!